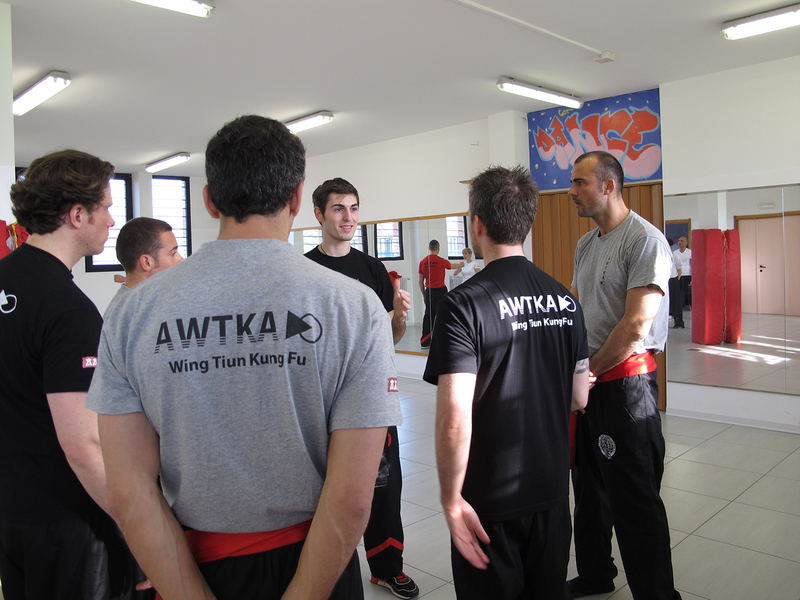 On Sunday 16th we held the first AWTKA seminar in Bologna in Si-Hings Marco Bettini’s and Alessandro Ricci’s school, directed by Sifu Nicola Colonnata and his assistant Si-Hing Francesco Cenderelli. 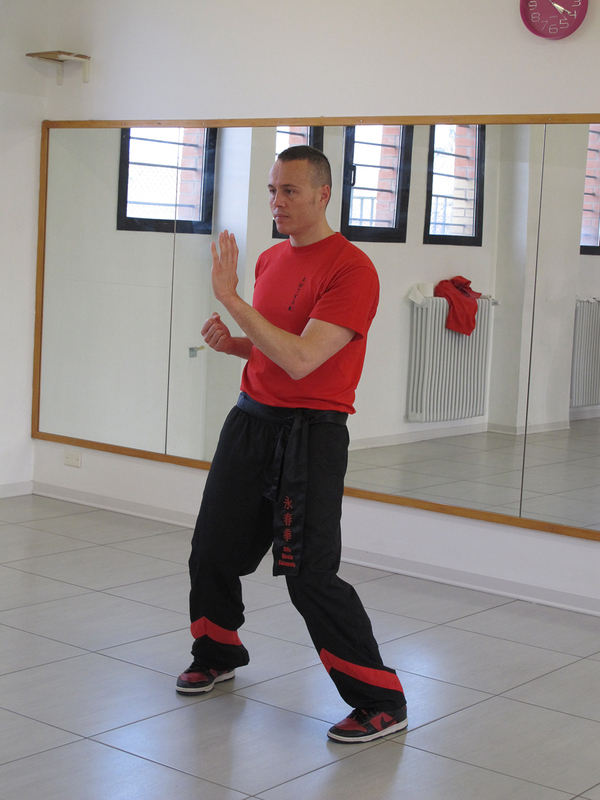 It was a beautiful day of Wing Tiun Kung Fu. 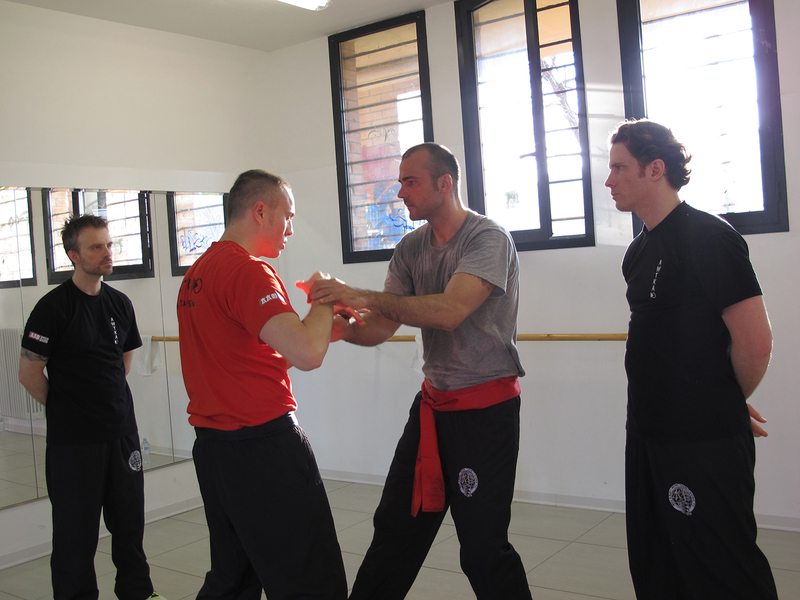 The students were initially taught the basics of the system and later the applications for real fight and self defence. 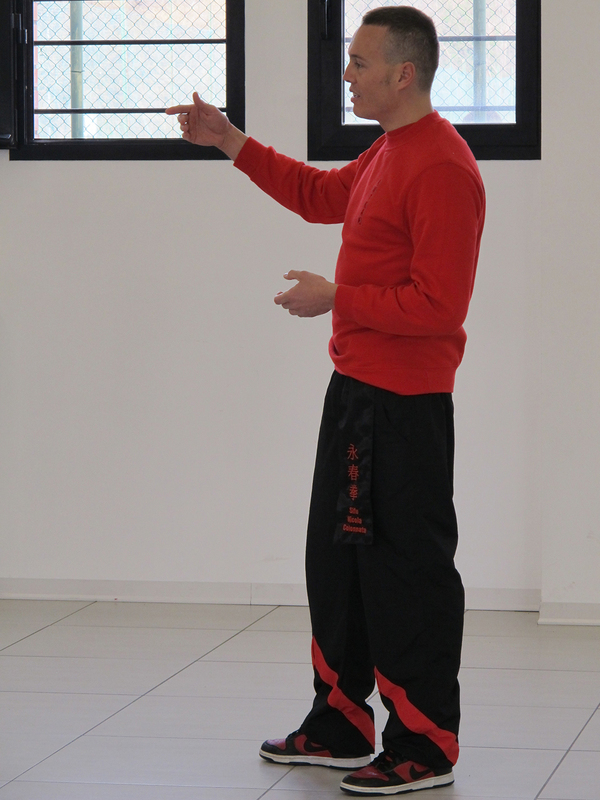 There was also a small advanced group that studied Lat-Sao and Chi-Sao programs with the appropriate sections. All students appeared interested and prepared for their level! See you at next Seminar!